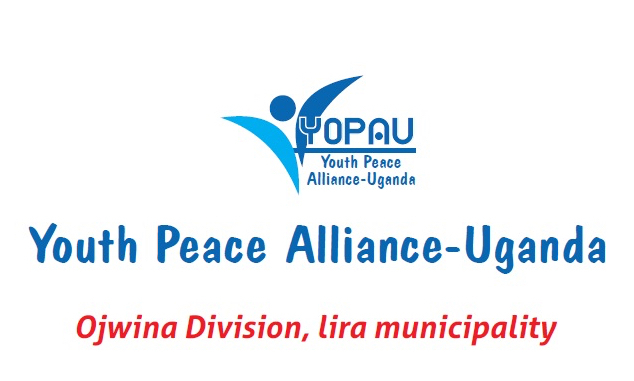 YOUTH PEACE ALLIANCE UGANDA | FORMATION OF INTEGRITY AMBASSADOR’S CLUB. FORMATION OF INTEGRITY AMBASSADOR’S CLUB. Through the past three years, Youth peace Alliance Uganda together with the Inspectorate of Government under the Directorate of Education and Prevention of Corruption has been in position to form Integrity Ambassadors Clubs in Uganda College of Commerce Aduku, All Saints University,Lango, Ugandan Technical College Lira and Lira school of Comprehensive Nursing and Midwifery formation with the aim of making the students bigger and better leaders and corruption free.